Derby Arena was the venue this weekend for the best Under 16 handball players in the country to battle for the two spots up for grabs for boys and girls in their respective National Finals. The top two teams from each region made it to these play-offs, and by the end of the day those 16 teams were down to the four semi-final winners. When the dust had settled, Poole Phoenix and Shropshire for the boys and Ealing and Stroud for the girls had proved themselves the strongest on the day. The four teams now have to wait until May to see who will be crowned national champion, when they compete at the National Finals weekend back here in Derby alongside teams contesting the Under 19 competition, the senior National Cup and senior National Shield. In the girls competition, Ealing were unbeaten in the pool stages and qualified top of their group. In the semi-finals they played Group 2 runners up Shropshire. 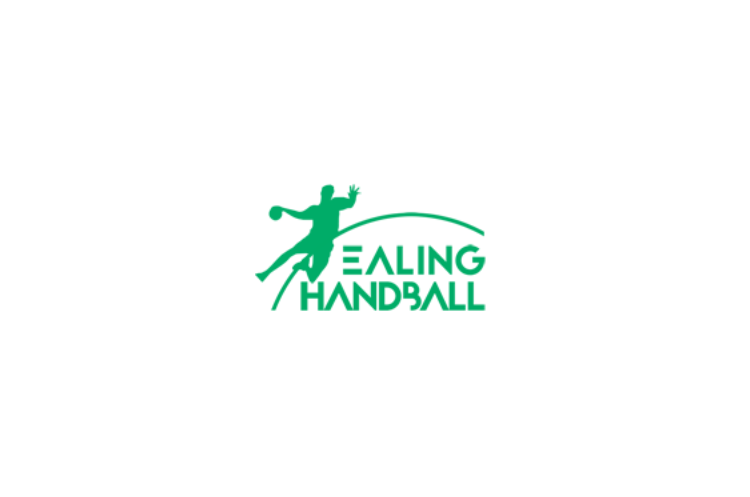 Ealing booked their ticket to the final with a 7-5 victory, and this result means the Londoners have had an unbeaten season so far. Can they finish the year with 100% win record? On the other side of the draw, Stroud won their group despite drawing the first match against Essex. They met Guildford in the semi-final and ran out 12-9 winners. For the boys teams, Poole Phoenix were dominant in the pool stage, winning all three matches by an average margin of eight goals. In the semi-final they came up against Somerset Spartans, who despite only qualifying second in their group pushed Phoenix all the way, eventually going down 10-9. The other semi-final saw Shropshire record a more comfortable 19-12 victory over Guildford, in what was one of the highest-scoring matches of the day. Shropshire remain the only unbeaten Under 16 boys team this season so will be hopeful of finishing the year with one more victory in the National Final. The four teams now have six weeks to refresh and improve before meeting again to decide the overall winners in May.